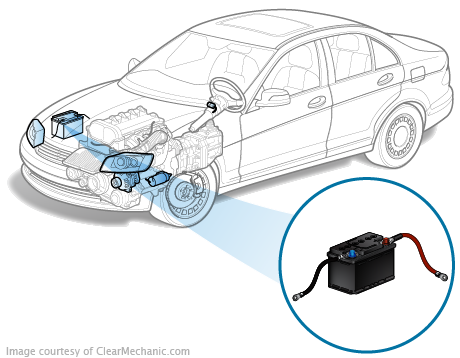 How much does a Battery Cable Replacement cost for your car? The cost of a Battery Cable Replacement depends on the type of car you drive. On average, you save 23% with Fiix. What Is A Car Battery Cable? The battery cable is responsible for transferring the current from the battery to all of the car's electrical components. This includes the starter motor, alternator, stereo, lights, etc. Essentially, if your car did not have any battery cables, there would be no way for your car to obtain electrical power from the battery. The car's battery cables are located under the engine hood and are attached to the battery itself and the car's electrical components. It's important to ensure that these cables don't suffer from corrosion as corrosion can cause the cables to have difficulty transferring the current to the electrical components. None of the electrical components work (e.g. the lights, radio, etc.). 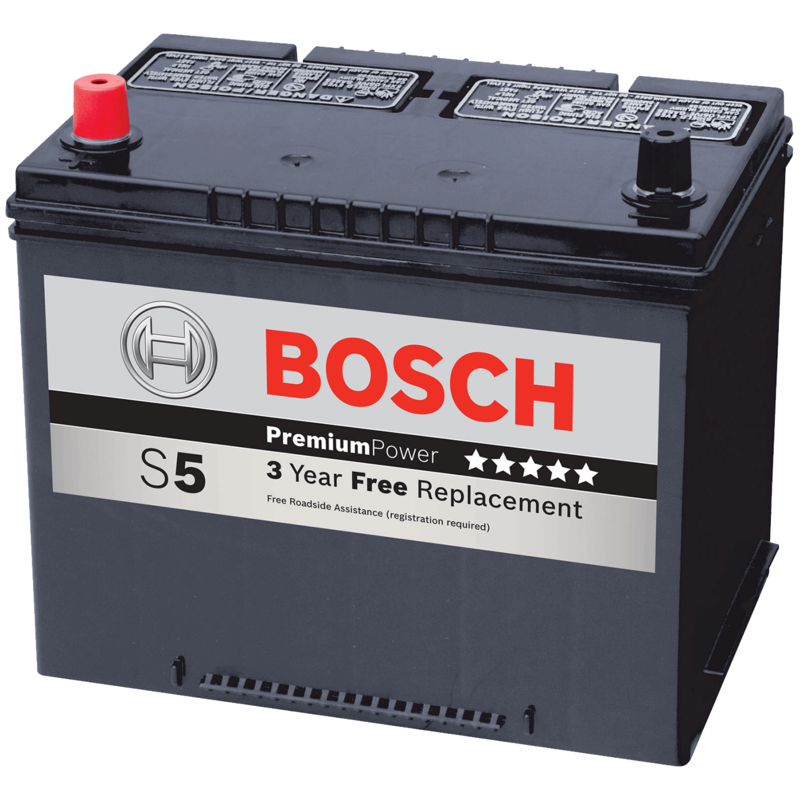 The battery is what powers every electrical component in a car. If you're battery is starting to fail, you will not be able to start your car. That means your battery, alternator, starter, lights, stereo and other electrical components won't function.